In a highly competitive marketplace, brokers and agents must provide prospective buyers with current, concise information about each property to help the buyer make informed decisions. 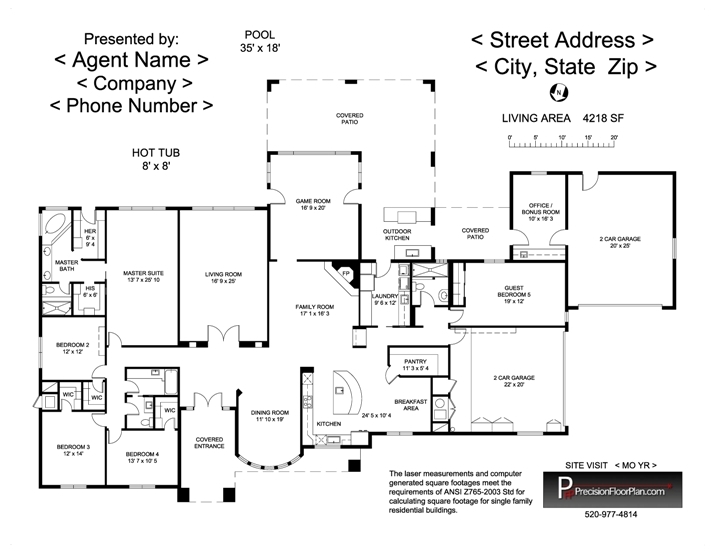 Access to online floor plans of properties allows the buyer to quickly and easily prequalify those homes that meet their space requirements and ultimately save time and energy. Verification of square footage ahead of the the sale, escrow, and appraisal process helps establish the listing price and avoid surprises.